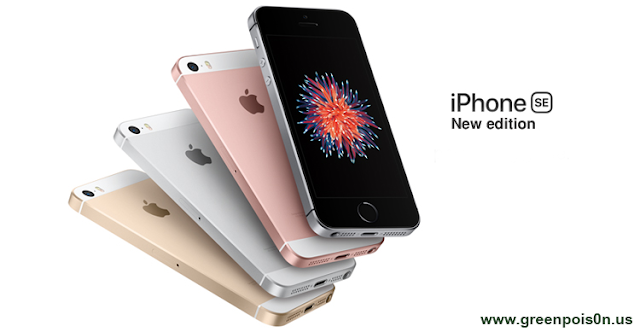 Together with the special edition of the iPhone 7 and iPhone 7 Plus Red and the new iPad 9.7 ", Apple has also upgraded iPhone SE doubling the capacity than before. Let's read more after the following jump. 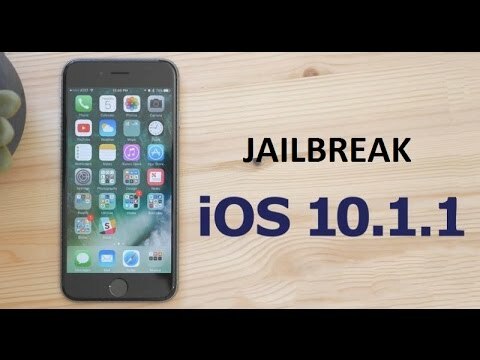 Jailbreak iOS 10.2 Now With Yalu And Cydia Impactor On iPhone And iPad [ Tutorial ] - iOS 10.2 Jailbreak with Yalu has been released. Today we introduce an easy guide to jailbreak iOS 10.2 with Yalu + Cydia Impactor. There is only one way to jailbreak iPhone 6S Plus, iPhone 6S, iPhone 6, iPhone SE and iPad Pro. The good news is that if your device is supported by a new version of the Yalu, the transform to jailbreak iOS 10.1.1 will be hassle free. Tweaks are available for this version and will run on the iOS 10.2. Let's check how to jailbreak iOS 10.2 with Yalu and Cydia Impactor but after the following jump. 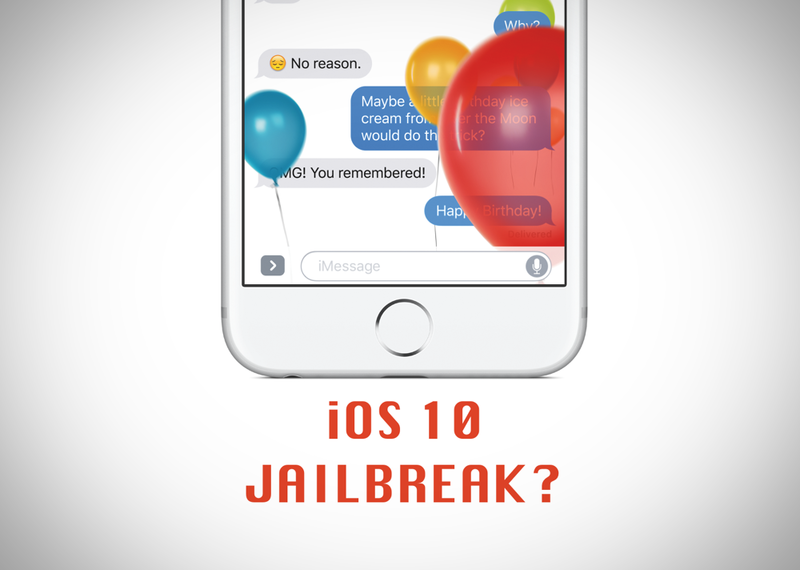 Release Date Of iOS 10.3 Untethered Jailbreak And Updates - We know that iOS 10.3 jailbreak has very big future. 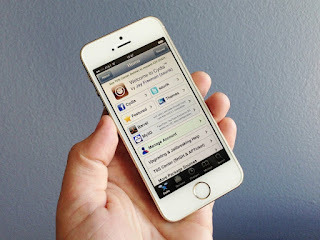 All who want to install new Cydia Tweaks want to know, when they can install iOS 10 Jailbreak utility. We know that Apple has released new update for all iOS 10 supported iPhone, iPad and iPod Touch devices. This mean that all iOS 10 Apps has been released also. If you have device which running on last version iOS, you can update to iOS 10. 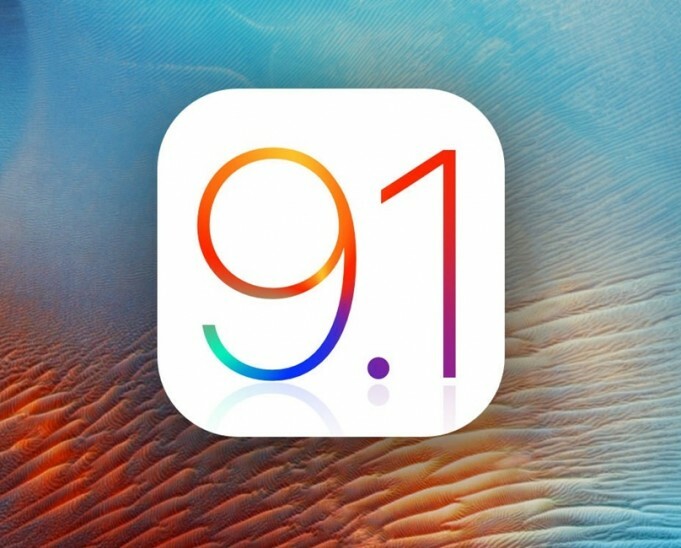 Don't forget if you have jailbroken iOS 9.3.3, you will lost jailbreak. Let's read more after the following jump. 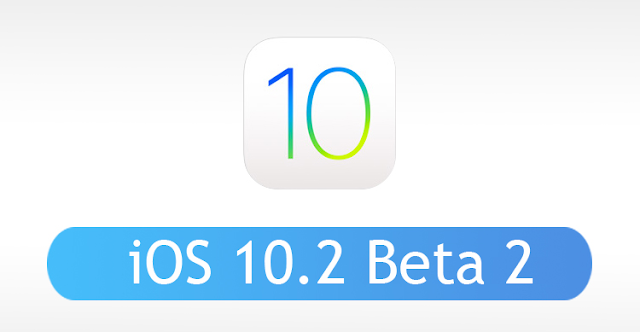 Apple has released iOS 10.2.1, 10.2, 10.1.1, 10.1 And 10 IPSW for iPhone, iPod and iPad followed by 8 beta version of iOS 10. Now iOS 10.2.1 is available for both developers and testers. Now let us show you all features of iOS 10.x.x and it's beta versions and you can get also the direct links to download iOS 10.2.1, 10.2, 10.1.1, 10.1, 10 for iPhone, iPod and iPad but after the following jump. 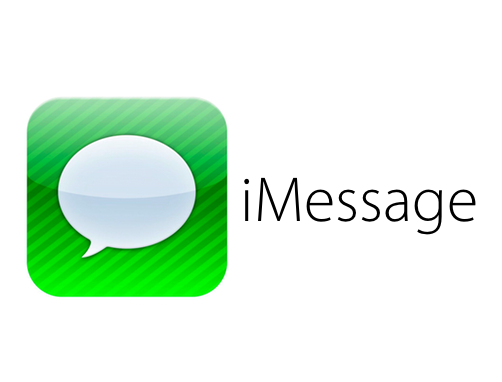 How To Fix iMessage On iOS 10 And Avoid Crashing Your iPhone [Video] - A text message with imessage on iOS 10 can crash or freeze your iPhone. Fortunately, the fix is easy to implement this time around. Let's see how to fix this problem but after the following jump. At this post, we will show you how to Jailbreak iOS 10.1.1 On iPhone, iPad And iPod With Yalu And Mach_Portal. The following jailbreak tool was released by Luca Todesco based on Ian Beer’s Project Zero exploit. it is important to know what are the devices that are supported by the jailbreak currently and the firmwares that the jailbreak tool is compatible with. Be aware that the jailbreak is beta and semi-untethered which means that you will have to put your device back in jailbreak mode after every reboot. Let's see how to Jailbreak iOS 10.1.1 On iPhone, iPad And iPod With Yalu And Mach_Portal but after the jump. 2017 could be a pivotal year for Apple especially because we expect a rise in sales of the next iPhone as Apple clearly announced that iPhone 8 will include a profound change with the past. 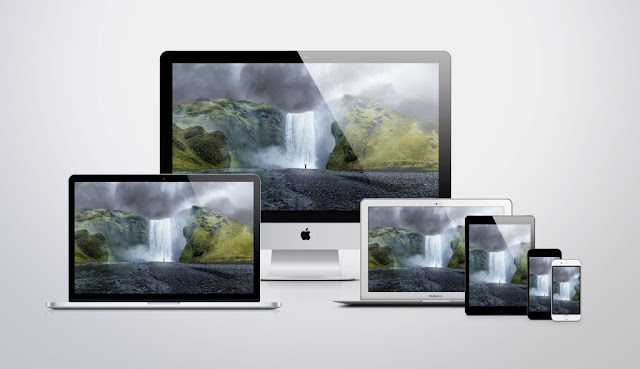 The news will also cover iPad Pro, iMac and more. Let's read more after the following jump. 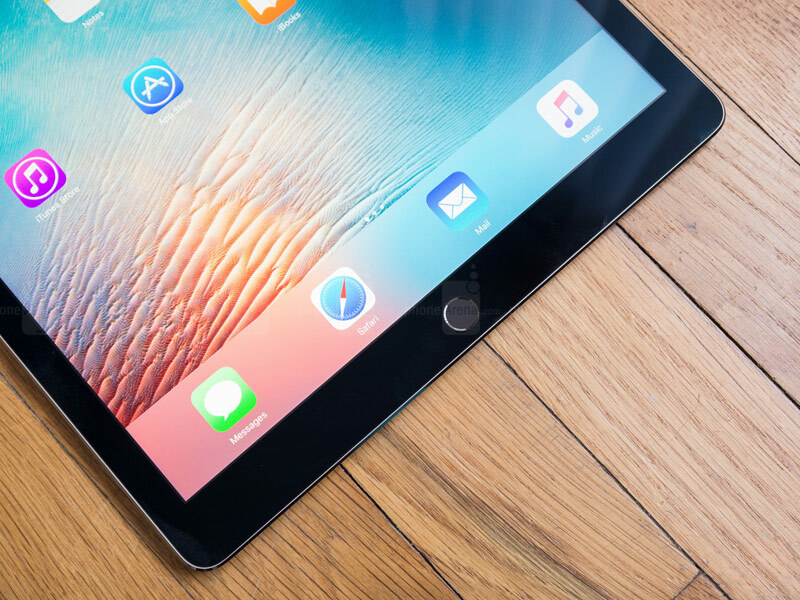 Apple has just released iOS 10.2 beta 2 for iPhone, iPad and iPod Touch. The new version for the moment is dedicated only for developers. We have released a post including all iOS 10 previous versions. At the same time, they were released: watchOS 3.1.1 beta 2 and beta 2 TVOS 10.1. Apple has released iOS 10 IPSW for iPhone, iPod and iPad followed by 8 beta version of iOS 10. Now iOS 10 is available for both developers and testers. 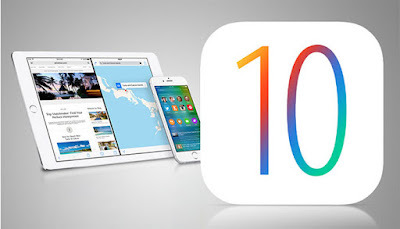 Now let us show you all features of iOS 10 and it's beta versions and you can get also the direct links to download iOS 10 for iPhone, iPod and iPad but after the following jump. A lot of people are asking how to jailbreak iOS 10.1, 10.0.2, 10.0.1, 10 ? and if the iOS 10.1, 10.0.2, 10.0.1, 10 jailbreak isn't available right now then what are the latest new on iOS 10 / 10.1 jailbreak for iPhone, iPod and iPad touch devices ? Let's get the answer after the following jump. 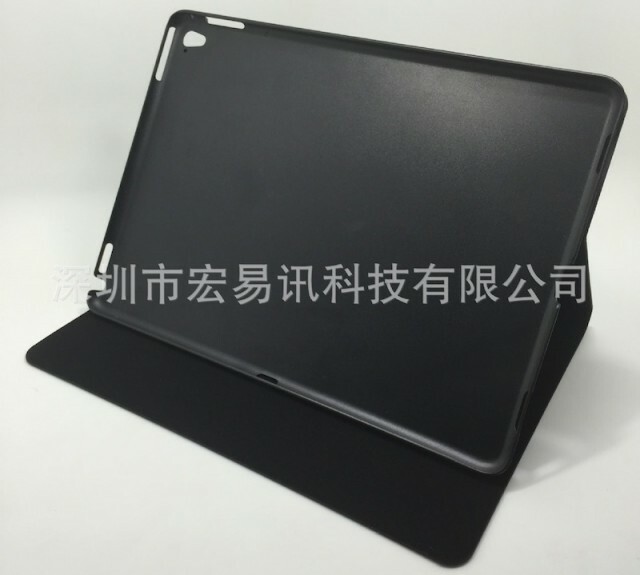 The first iPad Air 3 casings appeared during this day the images you can see below, they confirming two major changes that Apple has prepared for those who will be interested to buy your next product release. Apple prepares presently launching iPad Air 3 screen 4K and 4 GB RAM, yes you read right, a tablet with a screen 9.7 inches which has a resolution twice that offered by Apple in current products in the same category offered on the market. Apple refuses to create a Tablet iPad with OS X installed, so a person thought to show us as Mac OS 7.5.5 can be installed and run on the iPad Air 2, video clip below stand proof to this achievement quite impressive for an Apple product. 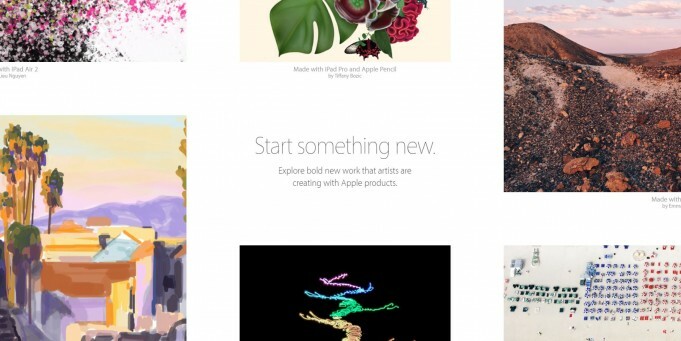 During the evenings Apple relaunched the campaign Start Something New, start something new by trying to show the owners of iPhone, iPad or iPod Touch can be as creative with these gadgets. iOS 9.1 can not be installed on your iPhone or iPad by Apple customers, the Cupertino during last night signed SHSH's for this version of the operating system. 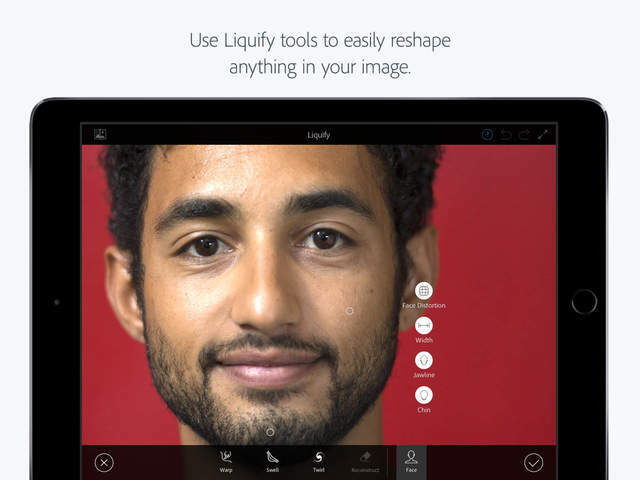 Adobe has announced a new update to its application Photoshop Fix for iPhone devices, and came in support Apple update pen "Apple Pencil" and the new iPad Pro. 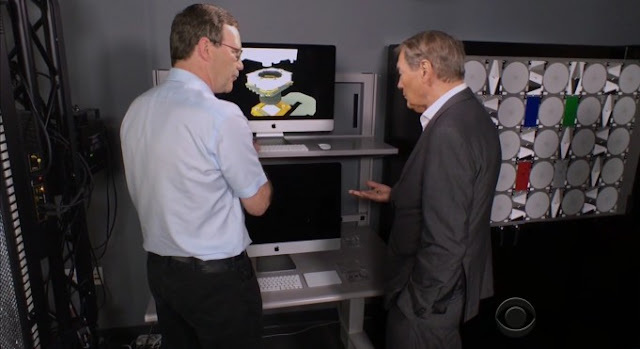 As part of the CBS interview to present Apple's secrets, moderator Charlie Rose had the opportunity to discuss with Graham Townsend, director of the division that develops iPhone and iPad terminals rooms in the Apple company . Until the announcement of the iPad Pro, Apple has released a new version of the software for their devices - iOS 9. OS has several new features that seemed ideal for devices with large screen. 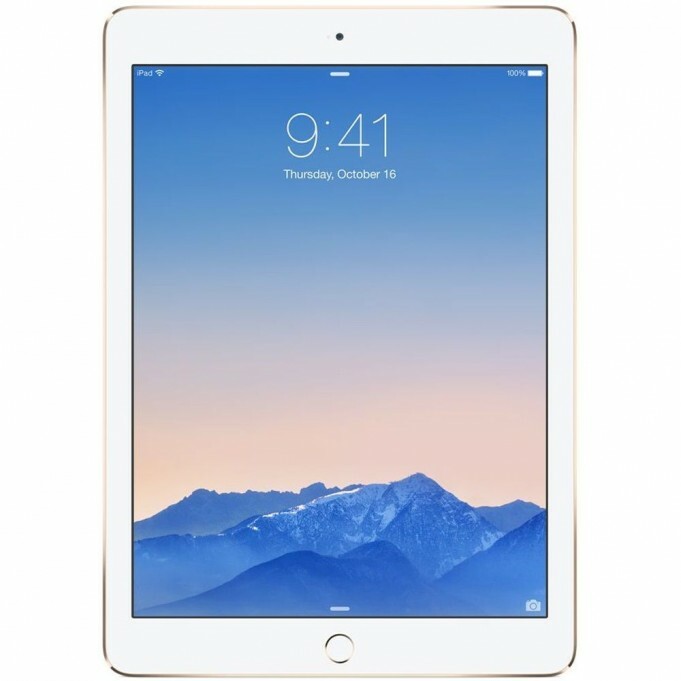 These changes are really foreshadowed yield 12.9-inch iPad.